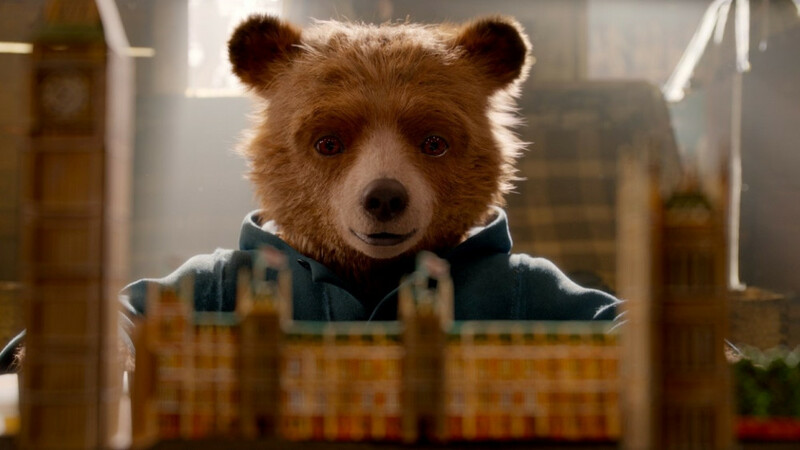 If someone had told me going into the film that Paddington 2 would be one of the most fundamental and concise critiques of toxic masculinity, especially in the context of incarceration, I probably would have laughed them out of the room. But that is just what Paddington 2 gives us. Which is absolutely amazing in many ways. 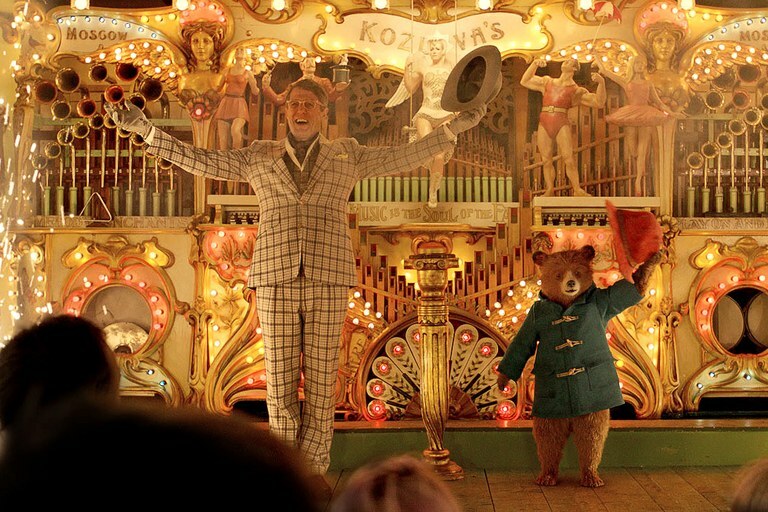 Even when you don’t want to look at things through a gender studies lens,, Paddington 2 has a lot to offer for kids and adults alike. Underneath the top layer of silliness, we get an emotional tale that appeals to a sense of community and solidarity that is something that has become increasingly rare in our fragmented, individualistic society. Plus, the cast is simply great, starting with peak Hugh Grant and going into even the smallest parts. The set designers must have had the time of their lives with the sets. They are stunning in their old-timey warmth. Generally the film exudes a sense of warmth that I wanted to wrap myself up in. Even when things look bad, it remains positive. It is made to be pleasing and make happy without being shallow or so blinkered it straight up ignores the bad stuff. I’ll take it. 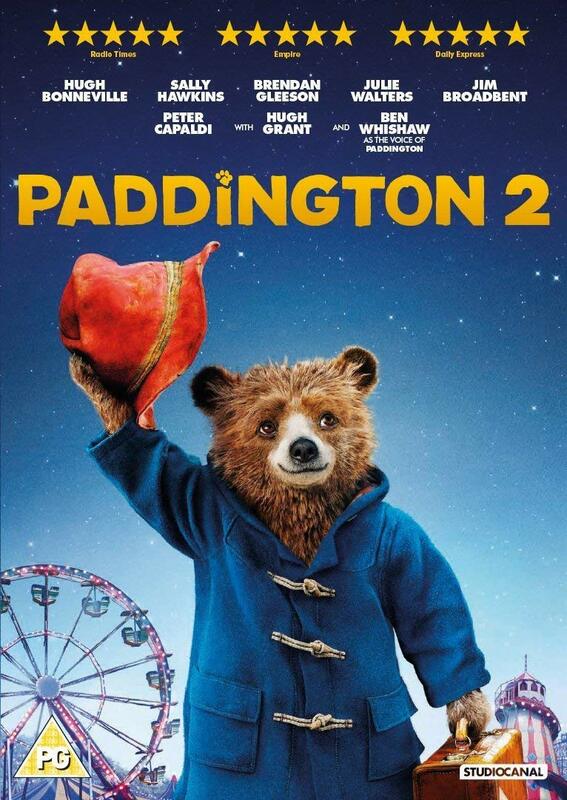 This entry was posted in movies and tagged 2017, Ben Miller, Ben Whishaw, Brendan Gleeson, Hugh Bonneville, Hugh Grant, Imelda Staunton, Jessica Hynes, Jim Broadbent, Joanna Lumley, Julie Walters, Madeleine Harris, Marie-France Alvarez, Michael Bond, Michael Gambon, Paddington 2, Paddington Bear, Paul King, Peter Capaldi, Richard Ayoade, Robbie Gee, Sally Hawkins, Samuel Joslin, Sanjeev Bhaskar, Simon Farnaby by kalafudra. Bookmark the permalink.